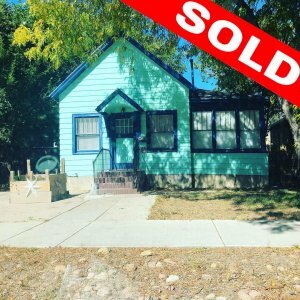 Are you looking for information on selling your house in Colorado Springs And Fountain, Colorado before relocating to another area? It can be a confusing process when you need to sell your house as quickly as possible. Moving to a new location is a big step. You’ve researched the area, perhaps secured new employment, and you have everything ready, except that you’re not sure where to start in selling your home. 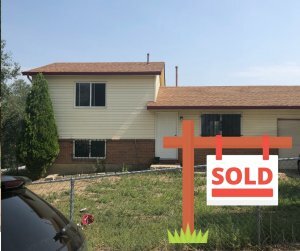 If you need help selling your house quickly when you are relocating, give us a call at 719-621-9814. We may be able to offer you some suggestions that you need to close that deal. 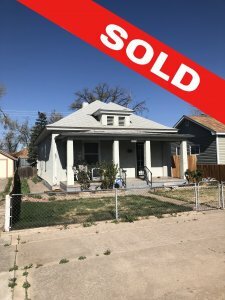 We can make it easier for you to sell your house when relocating in Colorado. CALL US AT 719-621-9814 OR FILL OUT OUR ONLINE CONTACT FORM TODAY TO LEARN MORE!